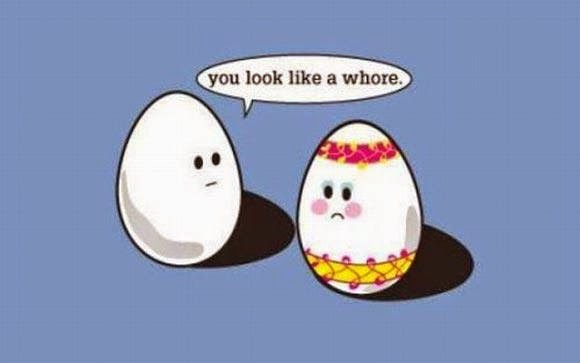 Presenting my collection of Easter and Easter egg humor! 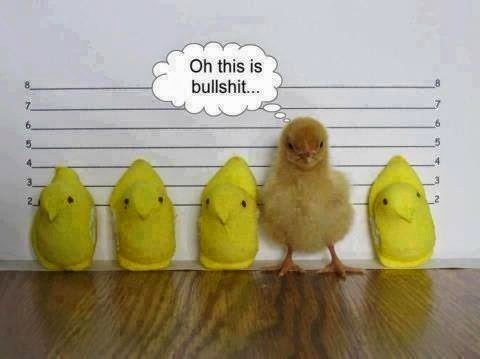 There's always that one guy that stands out in a lineup. So silly! 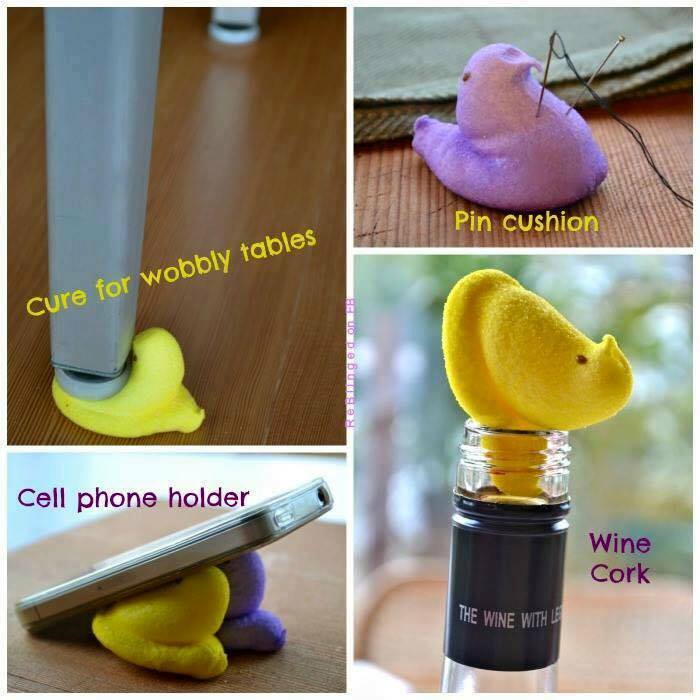 From Healthy Body Buzz: Household hacks with Easter peeps! 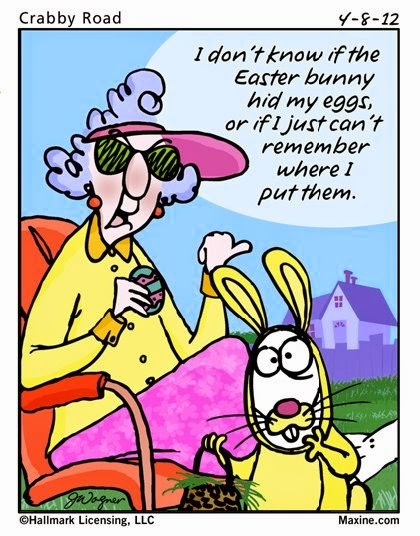 How can you not love Maxine? 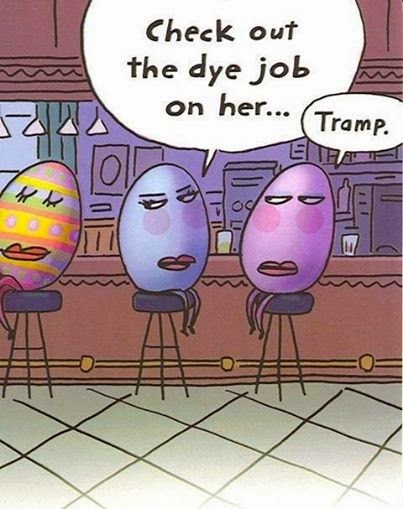 More HERE at Page 2 of Easter humor!Check out Easter recipes and ideas at our new blog: Cheese, Chocolate, and Other Delights!